Key areas of responsibility within e-testing and e-portfolios contexts will vary. Responsibility for e-assessment may be taken forward by one individual or indeed by different people depending on the resources available. These key areas of responsibility for managing and delivering e-assessment include the development and support of organisational strategies (role of senior management). An Ofqual e-strategy template has been designed to assist organisations in the development of their e-assessment strategy. The template takes the form of key questions, allowing you to record your answers and any action plans required. Other responsibilities may include the implementation of strategies (co-ordinator/operational management role); the delivery of e-assessment (assessors, teachers, etc); supporting systems and processes (administration/technical support roles). 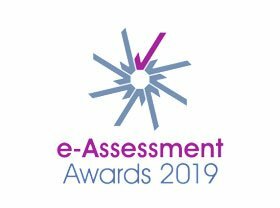 Organisations wishing to implement e-assessment need to consider an approach which is most suited to the type and scale of e-assessment they propose to implement, whether it be e-testing and/or e-portfolios. This includes the role of staff available to the organisation for e-assessment purposes. e-assessment between a number of staff or developing staff e-assessment skills. 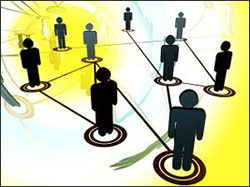 A key success factor for introducing e-portfolios has been the committment from staff. The process will involve the development of new skills and practices as well as being able to support their learners in using technology effectively.Specific training will need to put in place with full commitment from the awarding body. – Knowledge of e-assessment system being used.